Hong Kong, 1st April 2017. 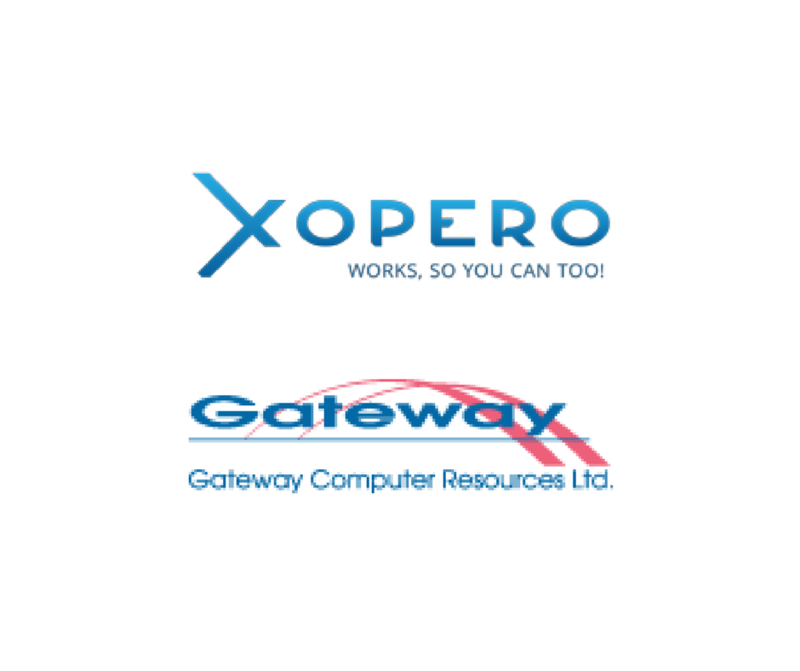 Gateway Computer Resources Limited (Gateway) has been appointed by Xopero as the distributor for Xopero backup solutions in Hong Kong. March 31st is World Backup Day – an independent initiative aiming at raising the awareness on backup and data protection. As nowadays, the knowledge concerning backup is still very limited, it is worth to have a closer look at this issue and check what Polish IT market can offer. It can be seen that cybercriminals are motivated by money and all computer users, without any exceptions, are vulnerable. If you get attacked by a ransomware virus, first switch your computer off. Some malicious software first shows the message concerning infection and then it encrypts our files. In such case we can prevent the encryption of at least some data. Files should then be restored by connecting the disc to a different computer, which hasn’t been connected to the network in order to eliminate for the virus the possibility to connect with the CnC server. Without this it is unable to encrypt files. Malware, classified today as ransomware (combination of words ransom and software) became a widely discussed topic already a few years ago. In 2013, the most famous virus belonging to this category – CryptoLocker – allowed its creators to “earn” as much as 27 million dollars during its first attack. According to the estimations of McAfee Labs, during one campaign of sending CyptoLocker criminals are able to get even 325 million dollars. Even FBI did not avoid the attack and ransom demand. Efficient training-based partner relationships. 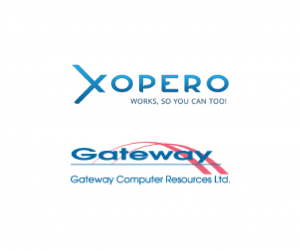 Xopero in Indonesia and Hong Kong. Creating good relationships with clients constitutes the basis of development of each business. It is necessary to take into consideration the needs of the other part and try your best to meet them. Especially at the beginning of cooperation it is worth to devote a lot of attention to each other in order to understand your partner in the best possible way and build expert’s authority. Sydney, 15 February 2017 Bluechip Infotech, have been appointed by Xopero as a Distributor for backup solution products in Australia. In modern companies, one of the most important elements that affect their market competitiveness as well as smooth operation, is the guarantee of broadly understood business continuity. In case of IT systems and infrastructure, ensuring such continuity comes down primarily to defining and implementing disaster recovery (DR) processes. This includes developing a set of policies, processes and procedures relating to restoration and maintenance of mission-critical IT systems and infrastructure. Cloud computing technologies, especially in SaaS model (Software as a Service), are beginning to play an increasingly important role in the corporate reality. With their popularisation, entrepreneurs are also beginning to wonder whether it is worth to move other key business processes to the cloud. Today, cloud backup is among the most frequently considered options. But this immediately raises some concerns – is this a reasonable solution to the problem? The fact that Polish companies are conquering foreign markets should be emphasised as often as possible – especially in the context of the technology industry, the development of which is now highly influenced by Polish enterprises. Over the last years, thanks to hard work and commitment of the best employees, Xopero has been expanding its business horizons, reaching the sunny Italy in 2016.